Leaves: opposite, three whorled, dark green , shiny , lanceolate , ovate, withthe base of the tip apex . 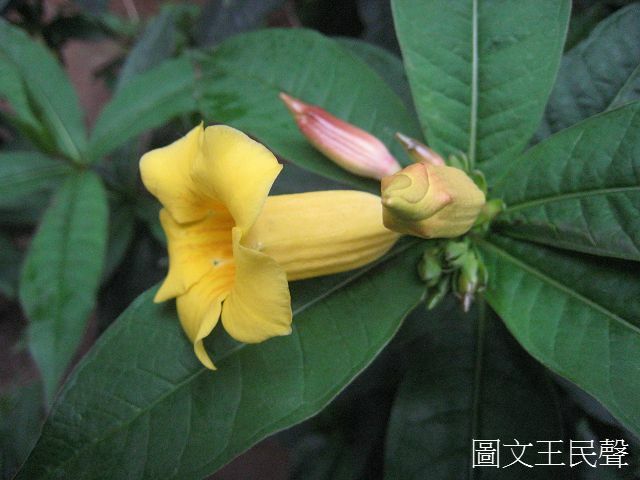 Flowers: short stalk base tubular corolla , swing arrangement is not open whencurling lobes six . Hanging like a white rose petals . 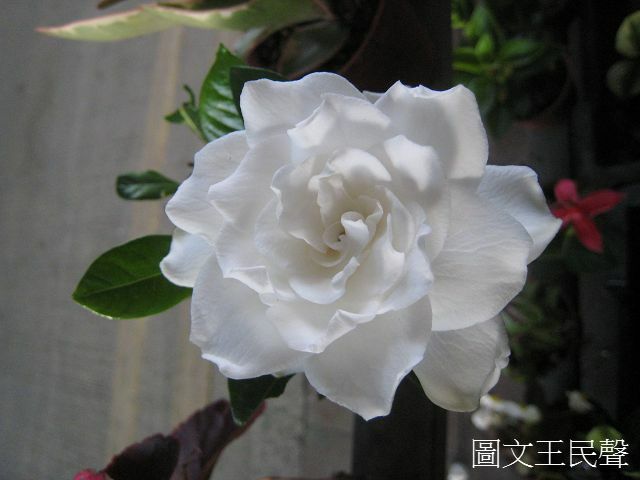 Pure white bloom on thefirst day , the next day becomes creamy yellow . 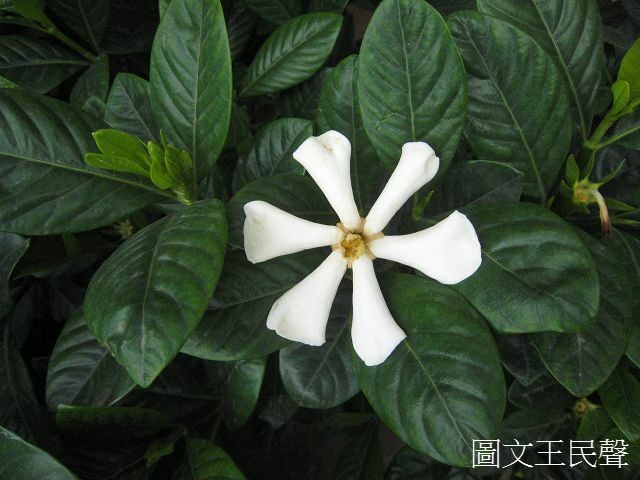 There are fragrant flavor.Flowering from May to July . Fruit : ovoid , fruit from August to November . 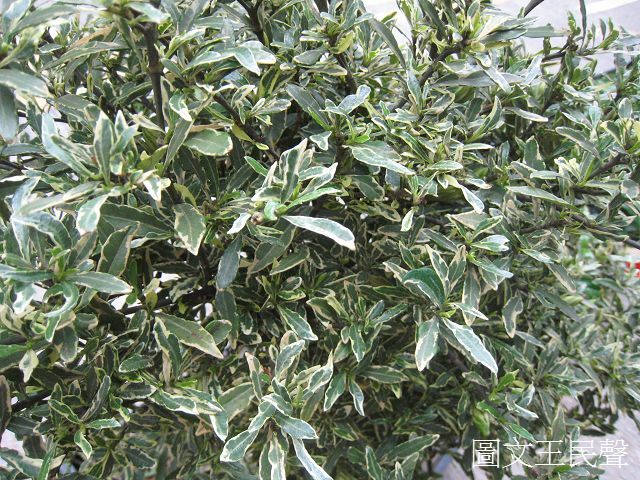 Features:evergreen shrub , three meters , spring flowering , rapid growth . Anotheradvantage of white cicadas trees head first water roots cultivated as a bonsai. 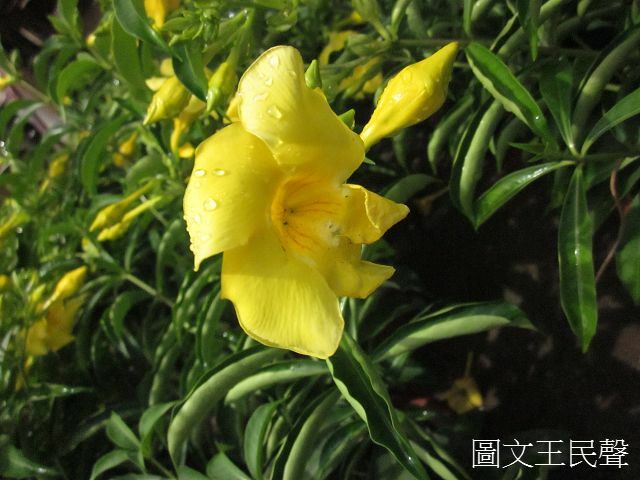 In general this plant , we called water Hengzhi . Species in the room, half-sunny locations . Flowers large hypertrophy, Corolla tall dish shaped likeancient wine in containers - " Eritrea" so named Eritrea MICONIOIDES ( after Eritrea as Ìâ ) . 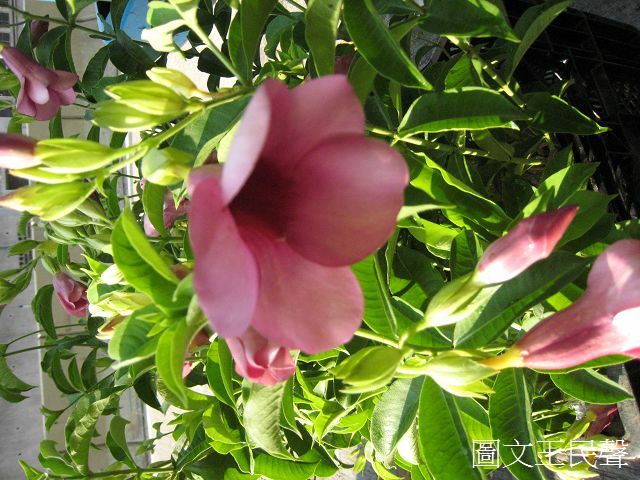 Easy to grow ,suitable for parks , schools , gardens, roadside planting. 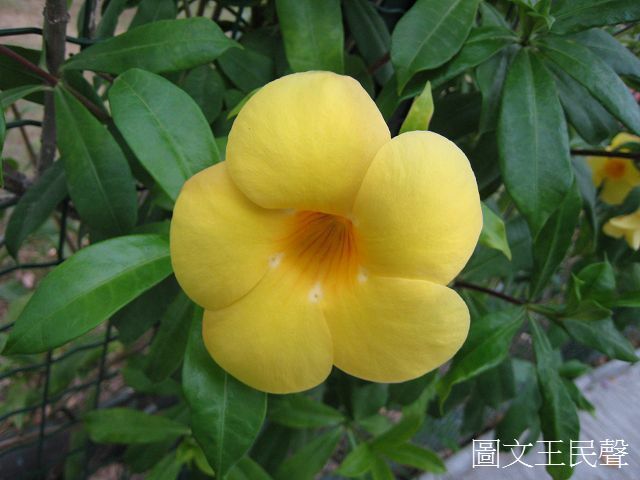 If the head hasanti-inflammatory, antipyretic , cooling effect. Reproduction: General cuttings , layering method.